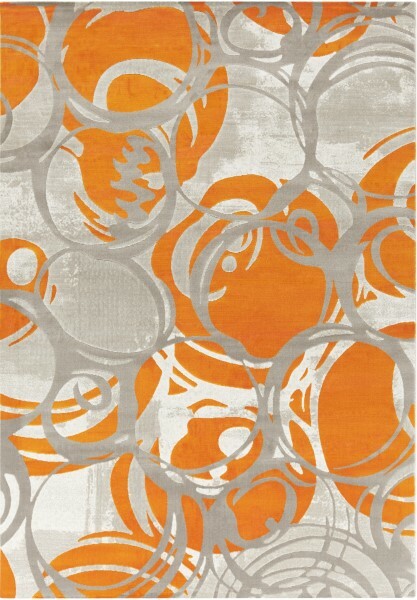 Embody marvelous, modern design in your space while maintaining an affordable price point with each and every dazzling rug found within the Jax collection by Surya. Machine made of 100% polypropylene, the drop stitch will add an element of texture while the vibrant color palette and glamorous geometric print emanate a sense of trend worthy style. May 25, 2017 | Love this Rug!!! Does not catch my dog's claws and make pull marks. 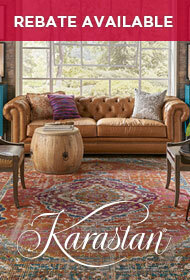 I purchased this rug for my living room and it is like a piece of art on the floor. The colors are very vibrant, which is what I wanted. 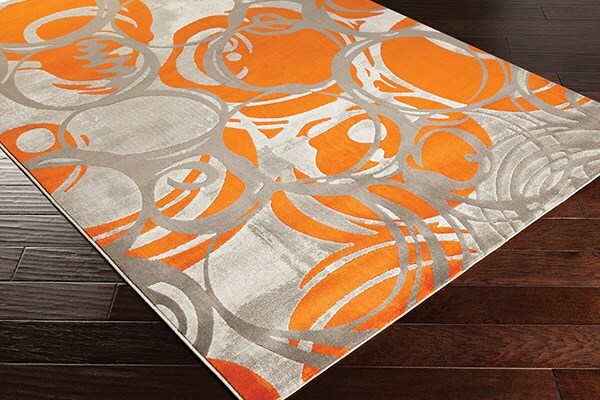 There is no brown in the rug, only various shades of grey and a burnt orange. Love it! 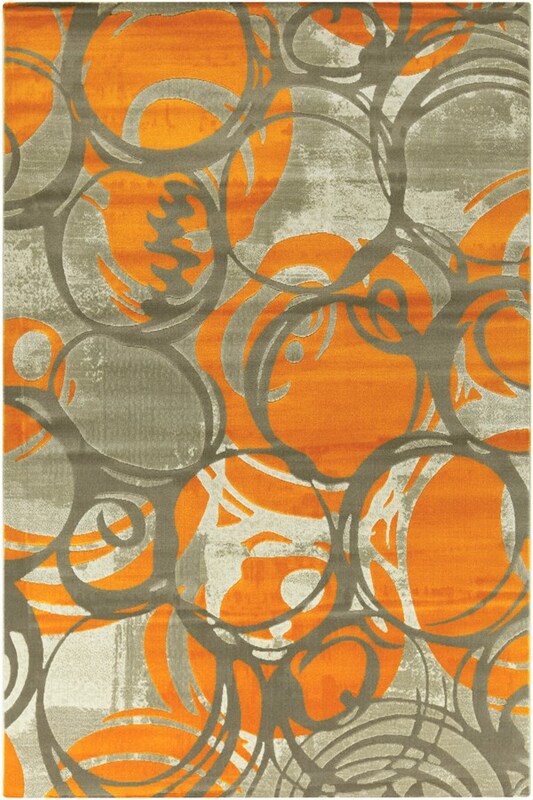 I already reviewed this rug but after having it in my house I need to make an amendment to the review....there is NO olive green in this rug. There is light grey and there is dark grey but NO olive. I have looked at it in every type of light and if there is any olive green, it is no where to be seen. I didn't want to mislead anyone. Still a nice rug though.